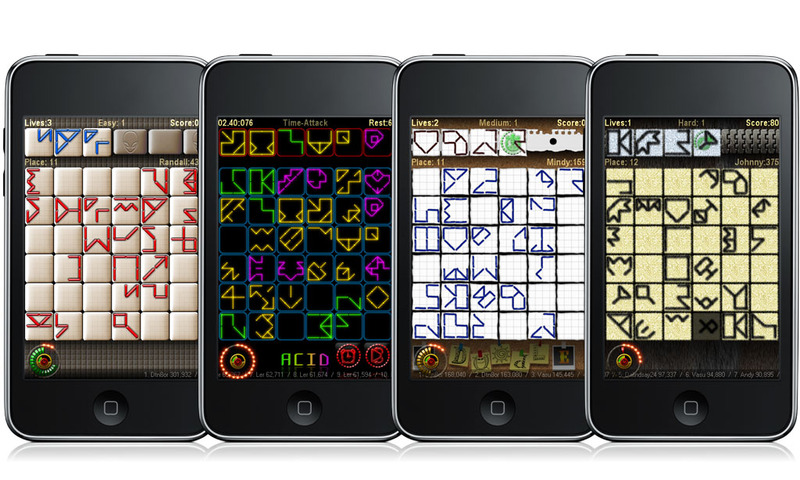 Alien Glyphs iPhone puzzle game is available on the appstor in every country. Thousands people play it. Some funs made iPhone wallpapers, which we will upload on our website tommorow. Thanks to the Florian Roth and Mattll (the guys we’ve met on TA) Alien Glyphs will have German localization in update 1.1. Alien Glyphs beta version is testing now and our team continue polish graphic, because soon we will send update for approval. Have you ever visited a foreign county where you did not know the language? Did you spend your days trying to decipher the encrypted codes on street signs and store-front windows? Our team go on with update work. 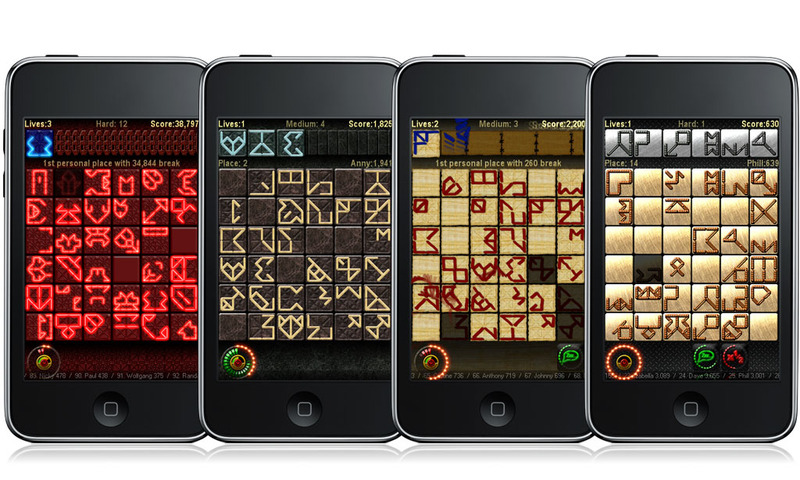 Beta version of Alien Glyphs iPhone game is available now for testing. Everyone who sent us UDIDs, can download and play.